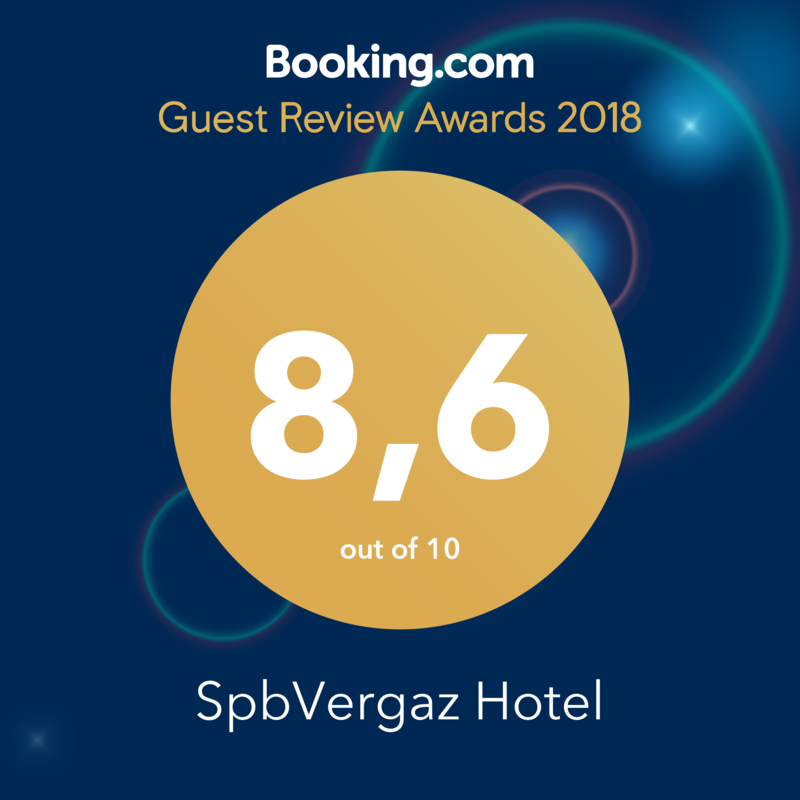 Welcome to Hotel SPBVERGAZ on Vasilievsky Island, in the historic center of St. Petersburg, only 400 meters away from Vassileostovskaya Metro station and 600 meters away from Sportivnaya-2 Metro station! If you’re in St. Petersburg for business, study or tourism, SPBVERGAZ is your tranquil home away from home, just the place you need to relax after a busy day. SPBVERGAZ is a mini hotel of 24 rooms, traditionally designed and decorated. 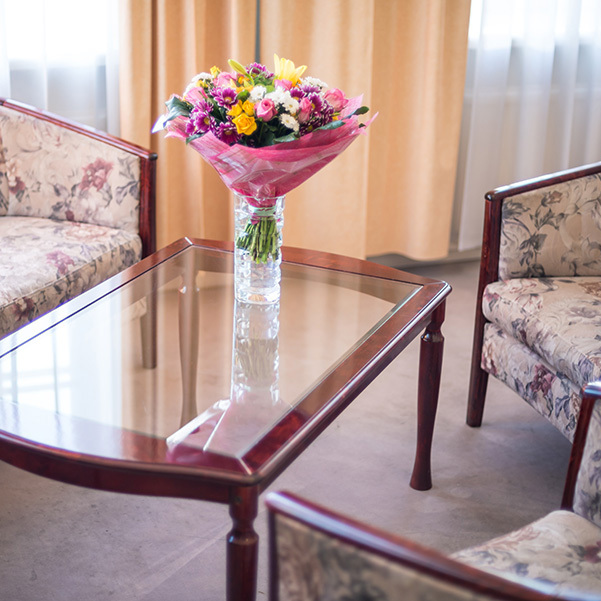 The hotel offers a conference room and a room for negotiations, both properly equipped for business events. A pedestrian street with lots of cafés and restaurants is a few minutes’ walk away from the hotel. Petrovsky Stadium, “Progress” Technological Innovation Center and some other educational institutions are also pretty close. The LENEXPO convention center is a few kilometers away. The Hermitage, Palace Square, St. Isaac’s Cathedral, Bronze Horseman and other key landmarks are within easy reach.